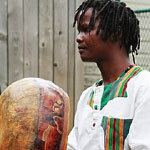 We have a marvelous lineup of mbira teachers at Zimfest this year and a spot just for you! From beginning workshops to advanced, from traditional songs to new and unusual instruments. Some of us here in Boulder(at least 3 people) had been hoping to enroll in Musekiwa’s Mbira Deepening class, but then it was dropped. Any thoughts on putting it back on the schedule? If you promise to enroll in it, we’ll put it back! 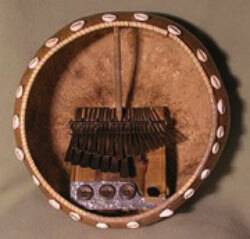 Advanced Mbira Deepening is back on the schedule during Session 7. Please sign up!